Are you tired of doing geeky stuff in Ubuntu and want to spend some time to transform your dull desktop to beautiful one then this post is for you. Let’s check out the collection of top Ubuntu themes. 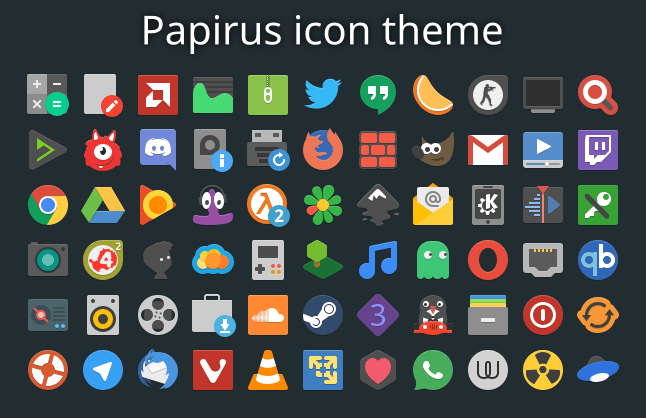 Papirus icon theme is one of the popular icon theme for Ubuntu. You can even use this themes in other distros like Linux mint, Elementary OS too. Another theme in the list of top Ubuntu themes is Numix icon theme. Numix Icon Theme is a default theme in Antergos operating system ( Arch Linux Based). La Capitaine is a fork of the El General icon theme for the GNOME desktop. According to the developer, this icon theme is regularly updated so you should clone the git repository to make sure that you are always up-to-date. Open up your terminal and run the following the commands. By default, La Capitaine comes with a configuration script which will try to determine your distribution and desktop environment so that it can updates the icons. You need to execute the following command in your terminal so that you can configure the various icons. 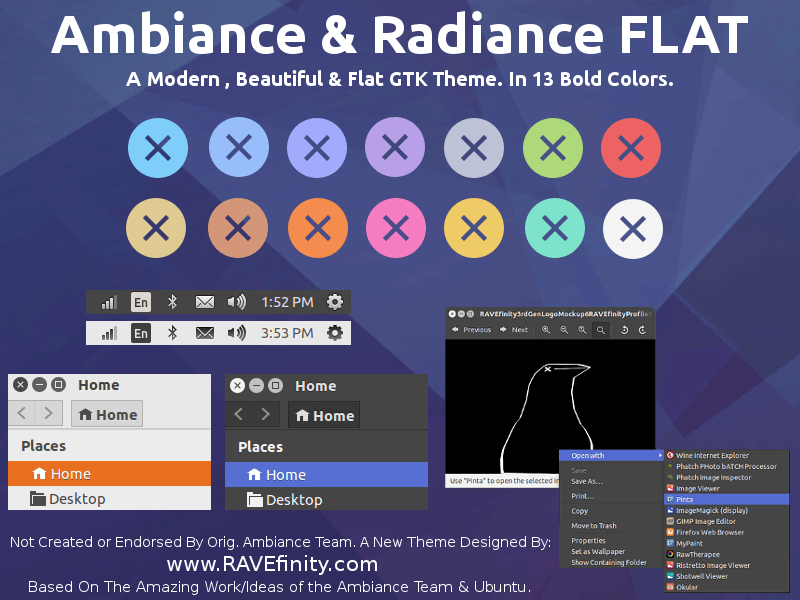 Flat Remix icon theme is a pretty simple Linux icon theme inspired on material design. If you love flat and material design, then flat remix icon theme can be the best option to replace your boring default theme. Elementary OS is one of the popular Linux distro. Due to it’s sleekest design, it is getting quick attention among the users. Today we will talking about the process to install Elementary OS style Icon in Ubuntu operating system. Suru is an open source FreeDesktop icon project by Sam Hewitt. In this tutorial we will show you the methods to install this theme on Ubuntu 18.04 beta. Before installing, download the required file From This Link. Our last theme in the list of top Ubuntu themes is Vimix. It is a flat Material design theme based on nana-4. Install Vimit theme in Ubuntu and Linux Mint.